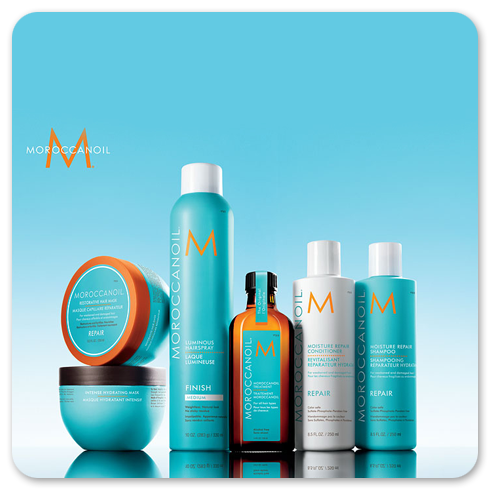 Moroccanoil specializes in Argan oil-infused collections emphasizing hydration, repair, smoothing and volume. All Moroccanoil products are oil-infused, offering a unique hair care approach for Séchoir clients with every hair type and need. Inspired by the transformative power of Argan Oil. Rich in vitamins, minerals, and antioxidants, This age old beauty secret has many uses, helping to hydrate and soften your hair, face, body and nails. With its high content of antioxidants, essential fatty acids and vitamin E, the benefits of Argan Oil naturally help revitalize skin, increase hair’s elasticity and consistently restore shine to dull, lifeless hair. Argan Oil for hair leaves it beautiful, shiny and nourished with each use.